Presently the manufacturers are facing a challenging and important period. The markets are very different comparatively to the past, with constant changes and facing a big crisis. Hence, with these new characteristics is very important for the companies quick adaptations in order to take advantage of new business opportunities. However on the shop floor is not easy reconfigure the production lines to perform new tasks. The PRIME framework presents an agent based solution capable to rapidly reconfigure and readapt the production line using standard technology. 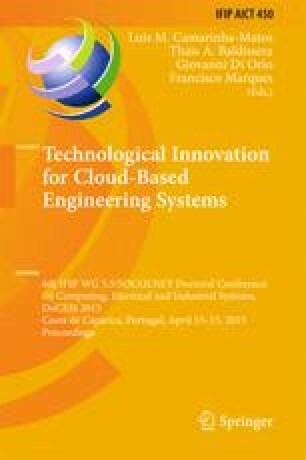 In this paper is demonstrated the usability of this framework with three completely different technologies. With this flexibility, using PRIME it is possible perform plug and produce, reconfigurability and monitoring for all kind of technologies, not obligating the companies to reform all components in the line, avoiding external costs and stoppages.